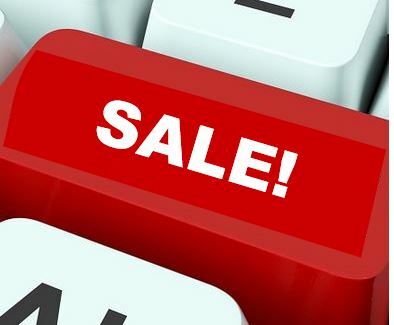 In my March 18th blog I discussed the latest on the “Defining and Delimiting the Exemptions for Executive, Administrative, Professional, Outside Sales, and Computer Employees”. It has been submitted for executive review with the Office of Management and Budget and we are hoping to hear something in 30 to 60 days. Well, the Republican lawmakers were also discussing this rule update on March 18th and they introduced legislation that would require the Labor Secretary to nullify this “controversial proposed rule.” The bill, H.R. 4773 Protecting Workplace Advancement and Opportunity Act, was introduced by Senator Tim Scott (R-SC) and Representative Tim Walberg (R-Mich.). The measure also would require the Secretary to conduct a specified economic analysis on employers before promulgating any substantially similar rule. 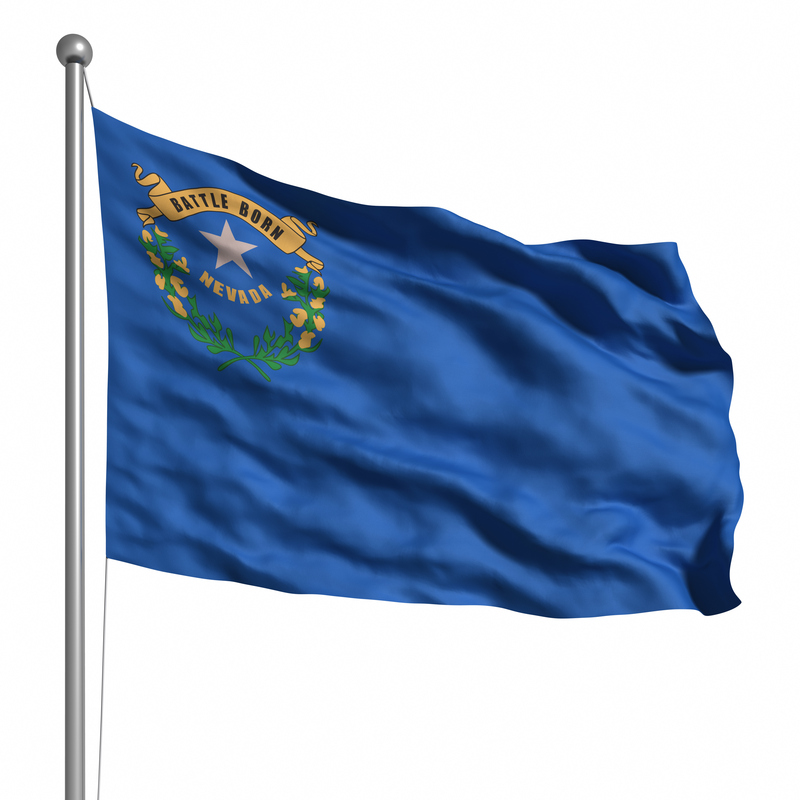 The bill has been referred to the House Committee on Education and the Workforce. So now the battle begins as to who will win out and what will the final ruling look like. I will keep you posted. Get the latest payroll news right to your inbox when they happen. 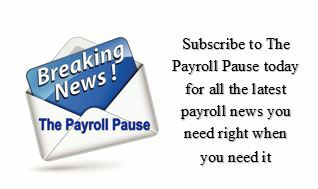 Subscribe to The Payroll Pause today! Heads Up! OT Rules May Be on the Move! The long awaited overtime changes may finally be getting some movement. It was hoped that we would hear something from the DOL by the first of summer. But it appears that they are making their move now. On March 14th the final overtime rule, known officially as “Defining and Delimiting the Exemptions for Executive, Administrative, Professional, Outside Sales, and Computer Employees” was submitted for executive review with the Office of Management and Budget. Now, there is no official deadline for this review but a typical timeframe would result in the final rule being issued in approximately 30 to 90 days. We still don’t know if there will be any changes to the job duties tests at this time. There is speculation that since the DOL took comments on it and published them last fall they may announce it at the same time or may then create a second ruling and issue that. We are still waiting. I have been following the story of Jon Stewart and how he is attempting to get a bill passed by Congress to address the health issues of the first responders who save thousands of lives on 9-11. He got the bill passed five years ago by shaming Congress but now it is up for renewal. The thing to remember is that these people were employees doing their job no matter what the risk to themselves. Payroll professionals should get behind Jon Stewart and demand that Congress help these American employees with the 9/11 related illnesses they are not only facing on a daily basis but dying from. The bill, James Zadroga 9/11 Health and Compensation Act is being held up for purely spiteful political reasons. I don’t care if you are a republican, a democrat or an independent. We should not be playing politics with employee’s lives who risked everything, including their own life, to save others. Stewart is urging people to use the hashtag #WorstResponders to contact congressional representatives on both sides of the aisle. Tell your representative and senator to pass the bill now. The state legislature has passed AB 1245, a bill that requires California employers of 10 or more employees to submit quarterly payroll tax returns and pay the associated payroll taxes electronically over the California Employment Development Department website starting in 2017. The bill also requires all employers to file and pay electronically effective January 1, 2018. The bill awaits the governor signature and he is expected to sign it. Today is the last day to receive updates through this blog. Starting on Monday, August 3rd, the blog will be devoted to discussing current payroll issues and questions. To continue receiving our payroll-centric news updates, subscriber to our news service, The Payroll Advisor, for only $65 per year.